‘Give a Little Love’, by Noah and the Whale. ﻿﻿Get Along, by Guy Sebastian. 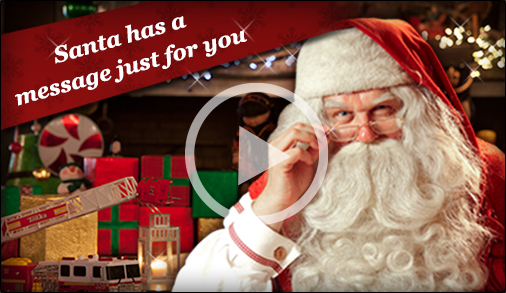 Check out this great website, Portable North Pole, where you can get an amazing personalised video message from Santa.